Let us show you our “AGAMExpo” you will never regret it! 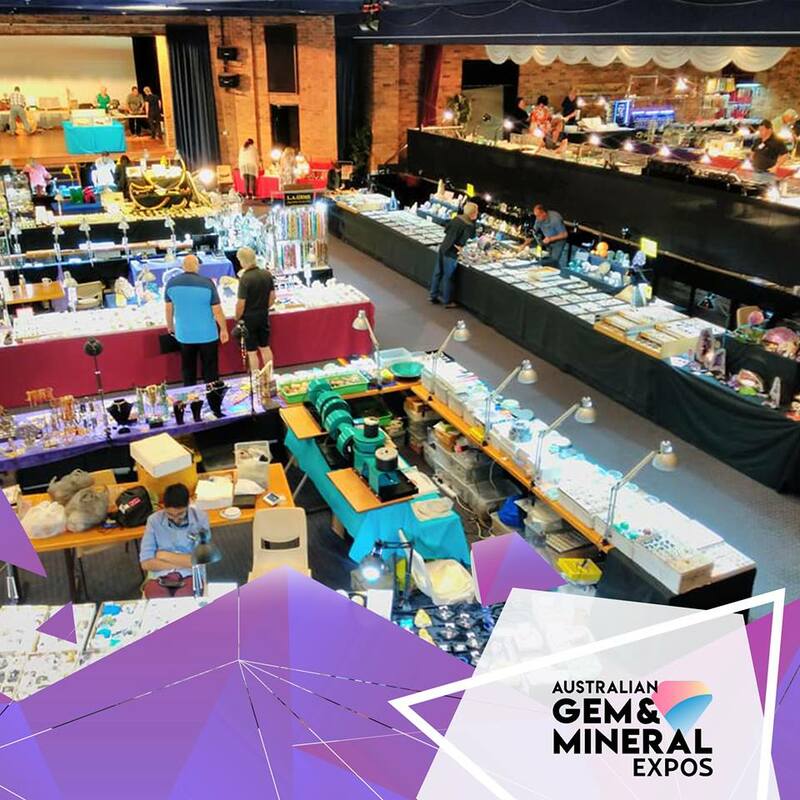 Find everything you need to know about our Annual Gem & Mineral Expos. With 4 different locations and 5 events throughout the year, we have something for everyone. Don't forget we're KID FRIENDLY, with their entrance FREE! Join our Mailing List to stay up-to-date on all AGAME news! By checking this box you agree to Australian Gem & Mineral Expos sending you information regarding our expos via email. You can opt out from these emails at any time.